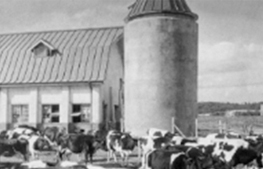 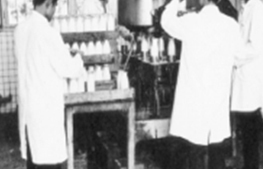 KU Farm started as a milk processing laboratory in KU livestock college in 1964. 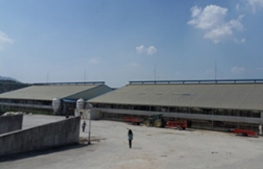 Veterinary hospital and feed processing area were built for the first time in Korea And, They have been running by ourselves for research & study cows health condition, feeding, nutrition system, milk quality over 50 years. 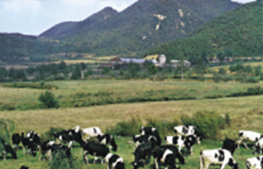 This farm is a history of Korean livestock industry and our promise for constant milk quality improvement.